9425 Delancey Dr in Vienna has just been listed by The Belt Team and will be on the market soon! Here’s a sneak peek! 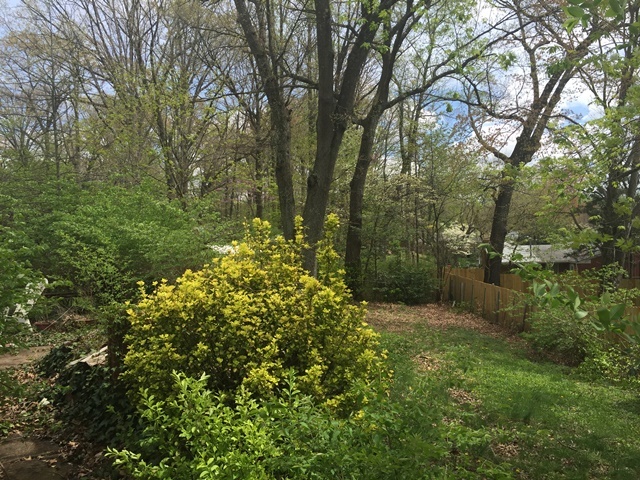 134 Kingsley Rd SW Vienna VA 22180 has just been listed by The Belt Team! This is an ideal tear-down opportunity for a builder/user for new Construction or a great renovation /fixer upper opportunity. Fantastic location close to Metro, downtown Vienna, restaurants, shopping, great schools. Sold AS IS. 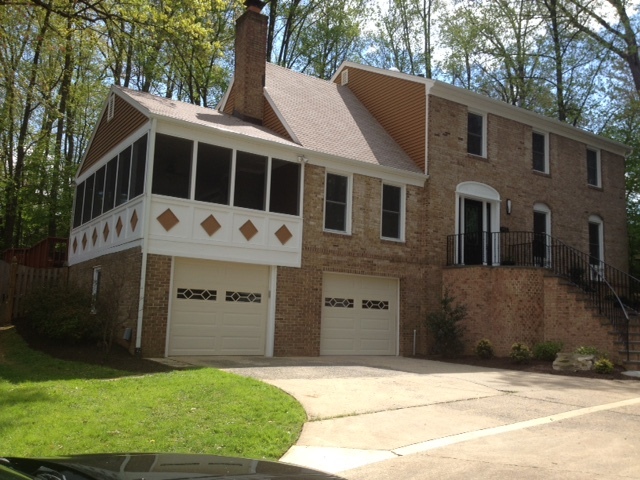 606 Yeonas Dr SW Vienna VA 22180 – has been listed by The Belt Team and is open Sunday, April 26th from 2-4PM! Here’s a sneak peek! If you happen to be out and about for the Parade of Homes this weekend, stop by both of our new homes in the Town of Vienna – 116 & 118 Tapawingo Rd SE. 3438 Upside Ct Falls Church has had an amazing renovation just completed AND the price has been significantly improved to $750,000. You can see it at our open house on Sunday! Super spacious & delightfully renovated! The addition features a first floor master suite, plus an upper level with two bedrooms and a full bath. The rest of the main level has two additional bedrooms, a fabulous updated kitchen and more! This gorgeous Quaker Village townhouse at 15 Arell Ct Alexandria VA 22304 has just been listed by The Belt Team. OPEN SUNDAY, 4/26, 2-4PM! Your son or daughter graduates from college. And they move back home. It’s all good for a while. They were away at school for 4 years (5 in our case!) and it’s really nice to have them around. Then, all of a sudden, you both start thinking about the day when they move out again. That’s what happened to us last year. Our daughter Melissa graduated from college, moved home and got her first job (as a teacher at a Catholic school). She made it through her first fall of teaching and as the new year arrived, she started thinking about moving out. While teaching is very rewarding, the rewards are not financial in nature. So she began looking into apartments and rentals. Since I have been in real estate for almost 30 years, this just killed me. I just couldn’t imagine her throwing away money at rent. But I also knew her finances were tight. Less than a year later, she bought her own condo and became a first time homeowner. Here’s how we made it happen. As a young married couple, we wanted to move from our small condo to a single family home. The best advice our parents gave us was to create the budget we would need after we moved into the house and live on it for a year BEFORE we bought the house. That way we would know whether it was realistic and where we could cut corners. So we did the same thing with Melissa. She created a budget on the Mint.com app and lived on it for almost a year before she moved. She included things like a mortgage payment, utilities, home repairs & insurance. Since these were not “real” expenses yet, she took that money each month and banked it in her savings account. If you want to buy your first place and don’t have enough cash, don’t give up – you might find that if you present a win-win situation, there are people in your life who would be excited to help you: parents, grandparents, siblings. 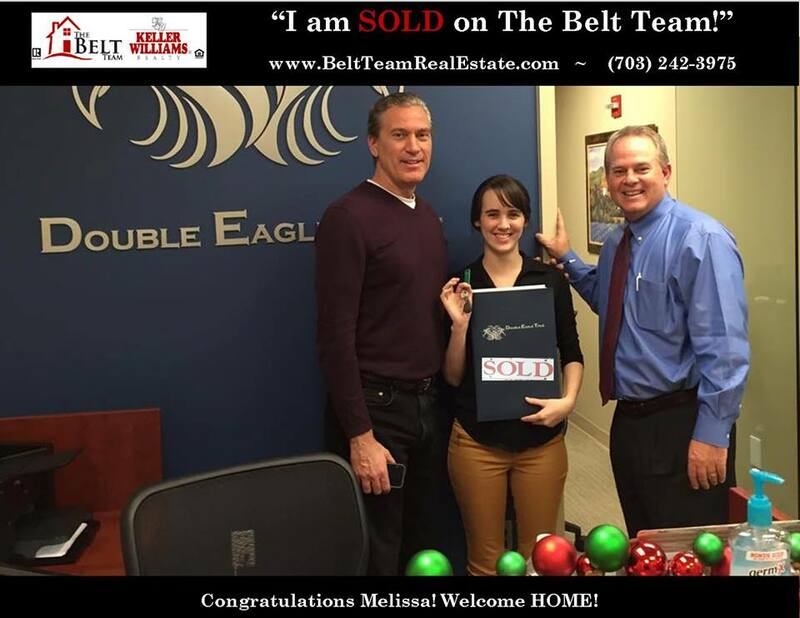 Melissa’s initial list encompassed condos in Reston, Fairfax, Herndon, Vienna & Oakton. She soon determined she wanted to sacrifice space for time. While the condos in Reston may have been larger, a condo in Oakton meant being 20 minutes closer to work – priceless to someone who who arrives at 7:45 AM and leaves around 6 PM. Then it was time to get serious. Melissa called Uncle Terry. (Terry Belt, CEO of The Belt Team). Terry’s Realtor perspective was invaluable. At each showing he asked questions, shared knowledge and educated not only Melissa, but us. Despite being in the business on the marketing side for almost 30 years – I learned a lot about what things to consider when buying. Terry pointed out potential costs, resale pluses and minuses, and other issues that never would have crossed our minds. And he negotiated an amazing deal for Melissa when she found her dream place. On the market for $264,000 – Melissa paid $255,794. Contact Terry Belt & The Belt Team at (703) 242-3975 for more tips for first-time homebuyers. Our mission is “Changing Lives For The Better” and it would be a pleasure for OUR family to help YOUR family make the RIGHT move! Thank you also to Chris Melnick with Double Eagle Title. And to Keith Kelly with Churchill Mortgage. Your expertise and personal commitment were stellar. And it’s why we are thrilled when our clients choose you. Wait until you see inside this new custom home at 116 Tapawingo Rd SW Vienna. Proudly built by Somerville homes and just listed by The Belt Team! You’ve driven by a million times. Now you can see inside! 606 Yeonas Dr SW Vienna VA 22180 – has just been listed by The Belt Team! Here’s a sneak peek! Price and LOTS more photos of 606 Yeonas Dr SW Vienna VA 22180 Call Kevin Kleifges & The Belt Team at (703) 242-3975 to schedule a showing!